sailboat. : Pretty in Pink. For someone who a) already has more than enough make up & b) generally thinks peaches and corals suit me better, I think I have acquired a few too many pink make up products over the last couple of days! ...oops! I have no excuses, I'm just drawn to them. I'm like a magpie. A pink magpie. I just can't help myself! 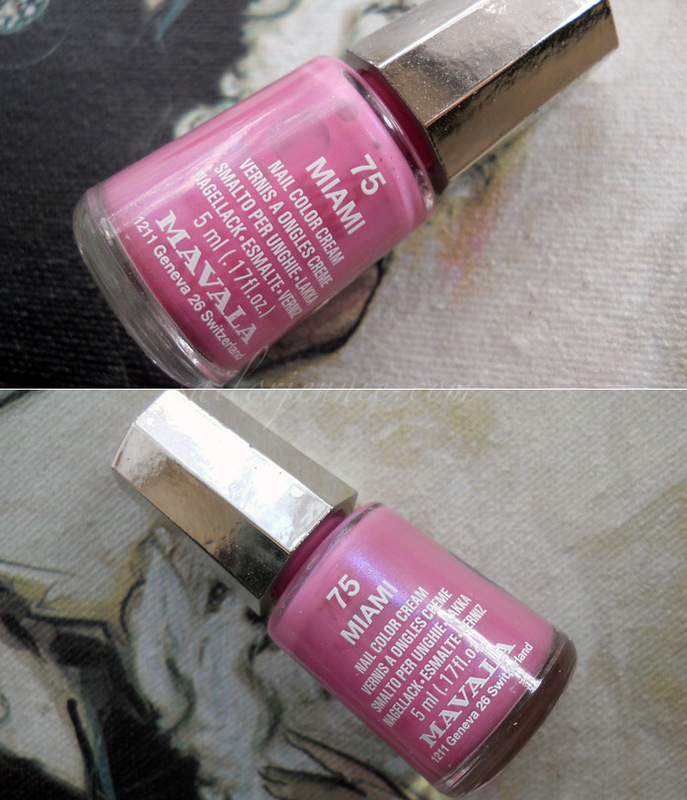 Mavala Miami nail polish is a pretty bright yet mid-toned pink with lots and lots of blue micro shimmers running through. I love pink nail polishes. I'm silly and can't apply nail polish well at all but I find pink shades are very forgiving in that it's not too obvious if you messed it up a little bit & were, like me, far too lazy to correct it properly! 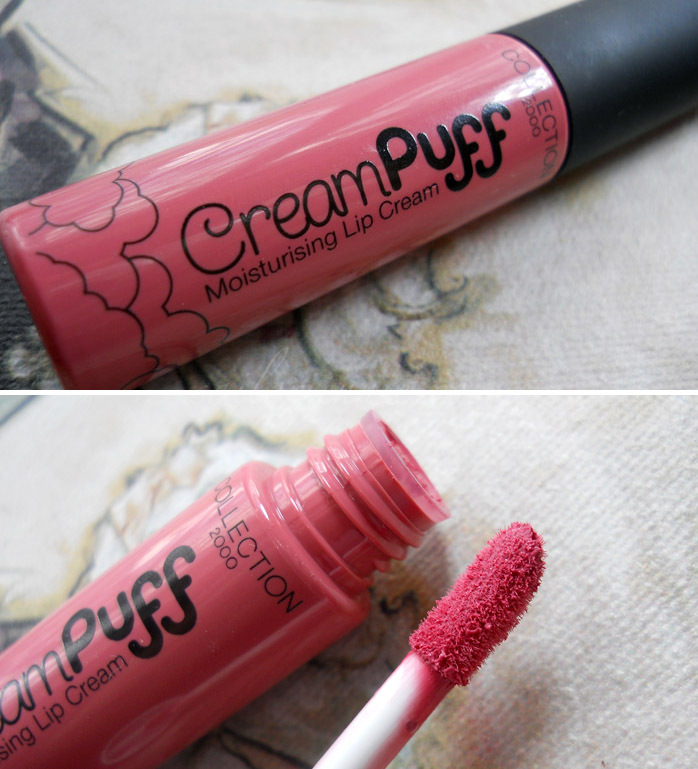 Collection 2000 Cream Puff moisturising lip cream in the shade Cotton Candy. This really is a funny little product, the colour on the lips is brighter than I thought (& would like) it would be but that's my own silly fault for not making use of the tester in the shop. It's matte but with a good slick of lip balm underneath it's more forgiving and it kind of smells like cake. I like that. And I like cake! 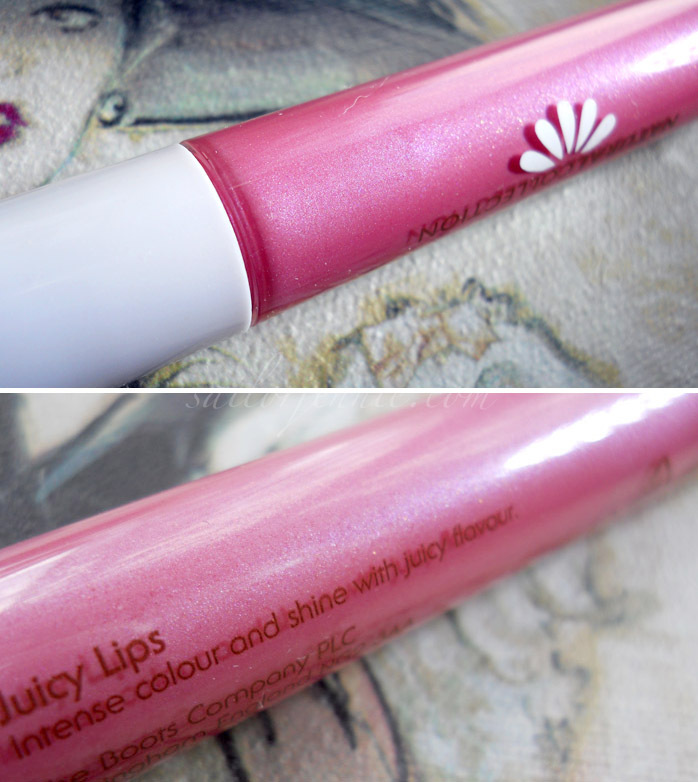 Natural Collection lipgloss in the shade Sherbet Fizz. Do you ever wander around the make up aisles not really needing anything but really really wanting to purchase something pretty? This happened when I bought this gloss and you know what? I'm really happy the pink magpie in me was drawn to this. The little make up voice in my head was telling me it would be really sheer so I think that's why I went for a brighter colour but this is really lovely. It's like the Mavala Miami nail polish but it gloss form and we all know by now that I love being a bit matchy matchy most of the all of the time so you know I'll be matching my nails to my lips like a loser! I saved the best for last because this baby is the star of the show. 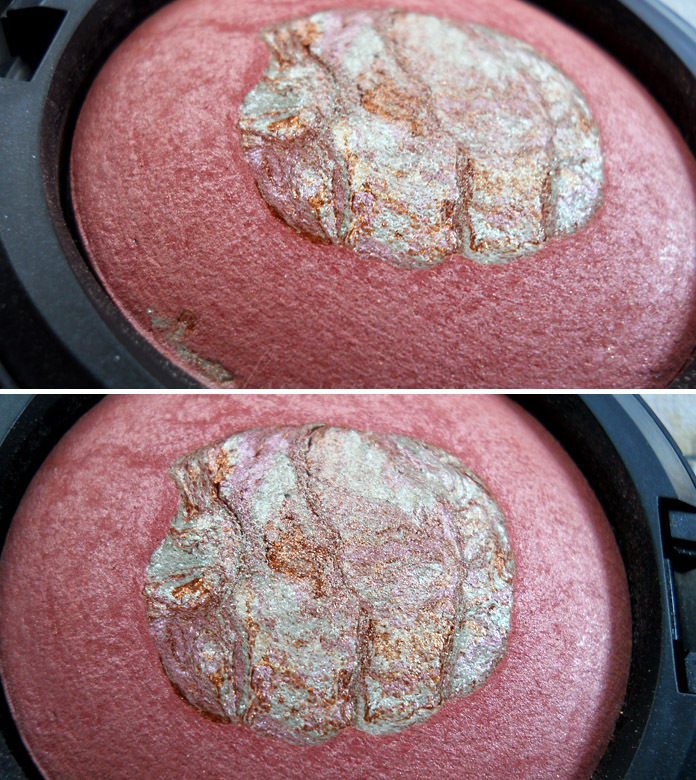 Introducing the MAC Semi-Precious Rose Quartz Mineralize Skinfinish! I think that a drum-roll and a really long winded and dramatic speech would be a very appropriate to introduce this beauty and it would strut on to the stage, you know if it had legs, covered in sequins and a feather boa. Yeah. I love it. It's the prettiest make up item I own. I might just go and stare at it. I mean I've already given it it's own photoshoot. I know all those pictures weren't necessary, but you liked looking at them, right? I've gone nuts haven't I? ...Don't answer that! no, I love being nosy! haha, these are gorgeous. they reminded me that I actually have NO pink makeup! a trip to boots is necessary I think. the last MAC one looks gorgeous! 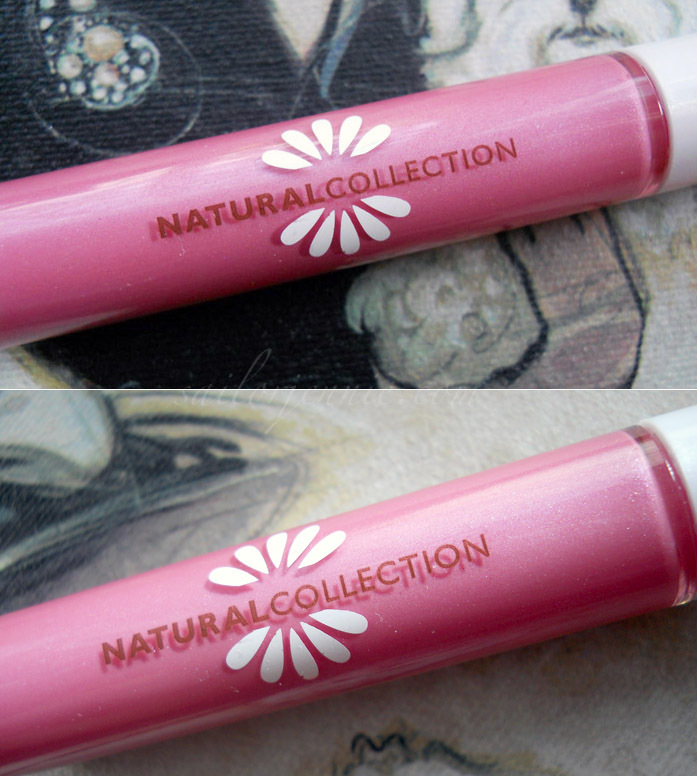 Great post, I have never tried the natural collection gloses but did buy one of their lipsticks over the weekend and love it! I bought Rose Petal, have you tried that one? 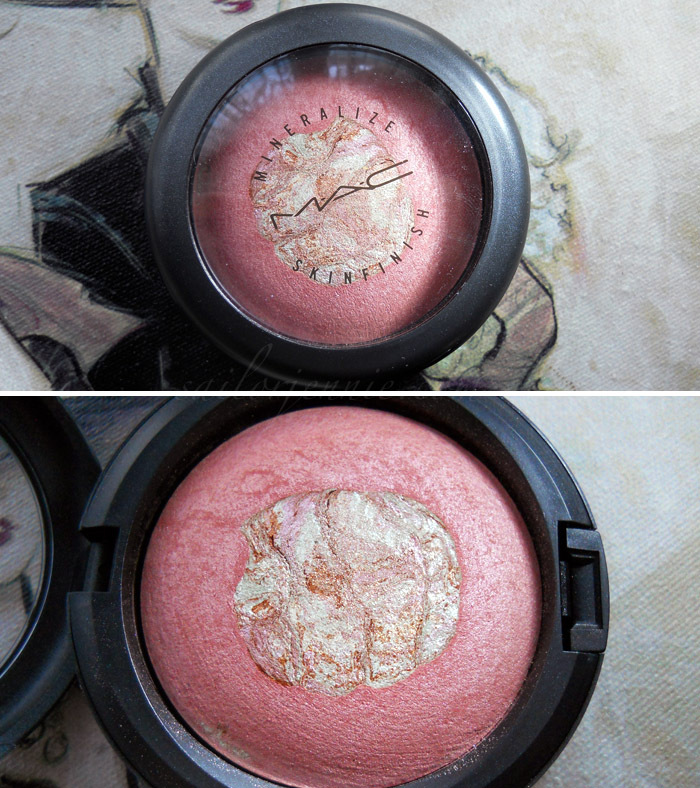 Ahhhh that MAC MSF is so unbelievably pretty! Haha, I like that you posted all the MAC MSF pics! Sometimes I take loads of photos of something to bask in it's glory...but feel a bit daft posting them all! The Collection 2000 lip cream looks nice, never seen them before! Haha I love reading your posts, you always make me laugh! I tend to stear towards browns and neutrals because of my olive skin but I am feeling the pink! Might have to make a few purchases myself! I've never used the MAC skin finishes, but I've seen a lot of blog love for them, and I'm curious - how do you use them, exactly? Are they blushers, or is it more of an all-over complexion brightener kinda thing? @Bette on Toast -hehe! 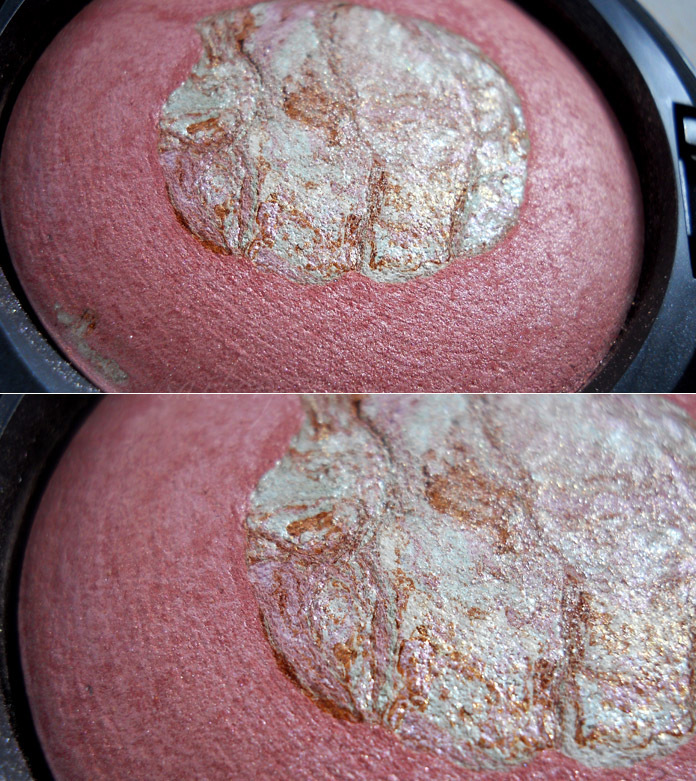 I think some of them just tend to work at highlighters but this one looks lovely as a blusher and the middle bit makes a good highlight by itself! This is my first one but I think I need more haha! Since getting Posietint in Glamour last month I've gone a bit pink mad too!! I wore my brightest pink blush today & I felt great in it! 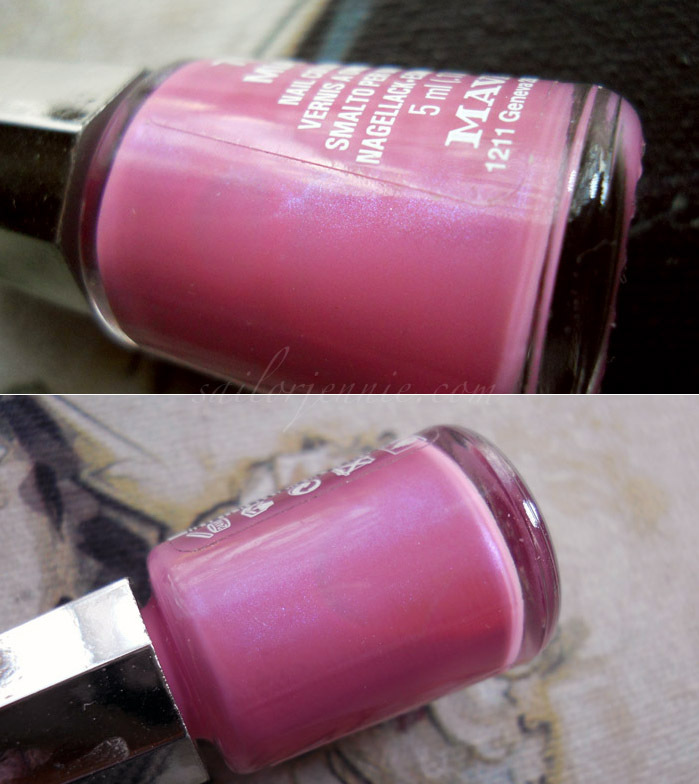 A fabulous pink nail polish is the perfect hue for summer! I LOVE pink and am absolutely swooning over the first picture! 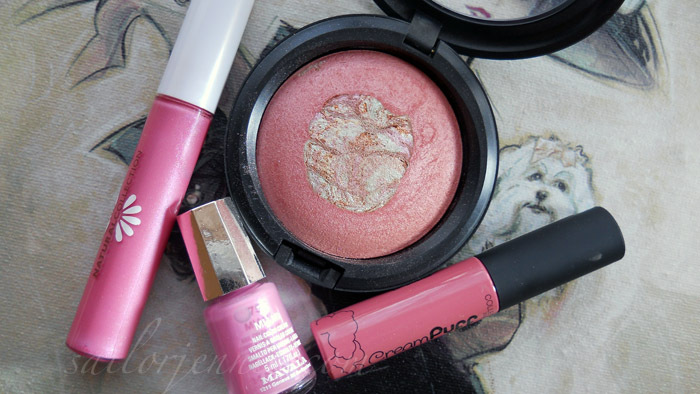 So much gorgeous pink makeup, all together.